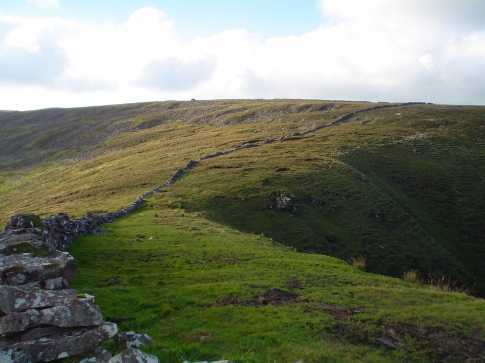 Joyce suggests that the peak (binn) in question is Galtymore, which seems logical. Glencushabinnia is a townland north-east of here. Slievecushnabinnia is the 59th highest place in Ireland.